I received my bachelor degree from School of Computer Science, Northwestern Polytechnical University (Xi’an, China) in 2015. 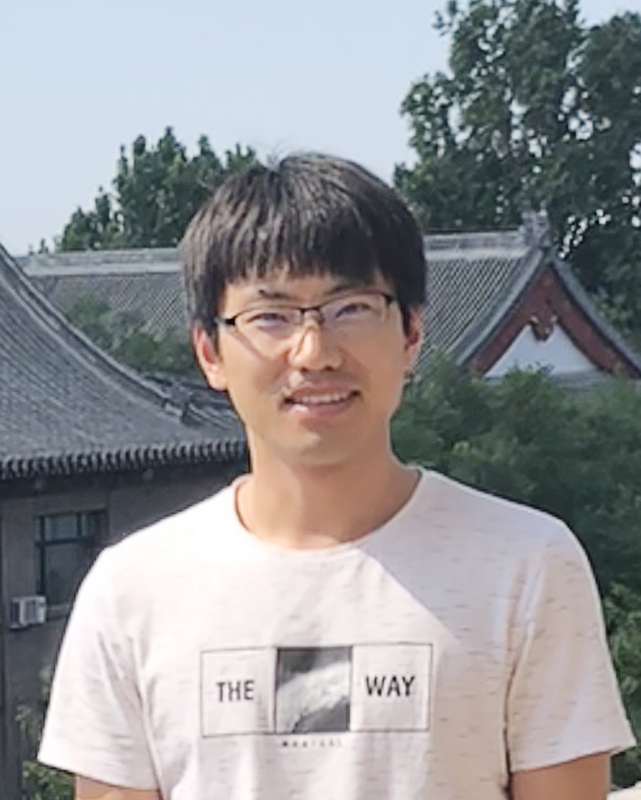 Now, I am a fourth-year Ph.D. student in School of Electronics Engineering and Computer Science, Peking University (Beijing, China), supervised by Professor Yingfei Xiong, Zhenjiang Hu and Xiangqun Chen. Automated Program Repair : automatically finding and resolving defects that prevent correct operation of software. Programming Transformation : more concretely focusing on API adaptation and program migration. © 2019 Jiajun Jiang. Powered by Jekyll & AcademicPages.